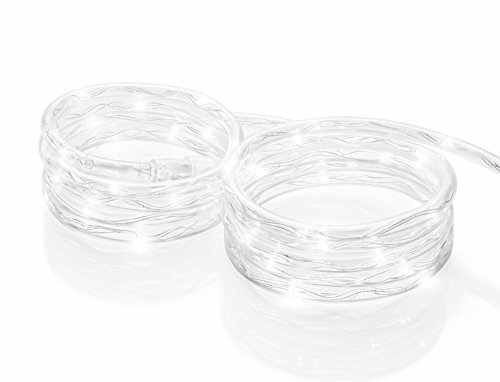 Our thin, patented LED mini-rope lights are flexible and allow for 360° shine. They are perfect for interior/exterior decorating, DIY projects, and event & holiday decorating. Their thin, flexible design allows for endless uses and are easily to bend & twist around objects. They are ideal for Mantels, under/inside cabinets, windows, doors and decorating projects. Plus, LED lights are energy efficient and last up to 50,000 hours. If you have any questions about this product by Meilo, contact us by completing and submitting the form below. If you are looking for a specif part number, please include it with your message.